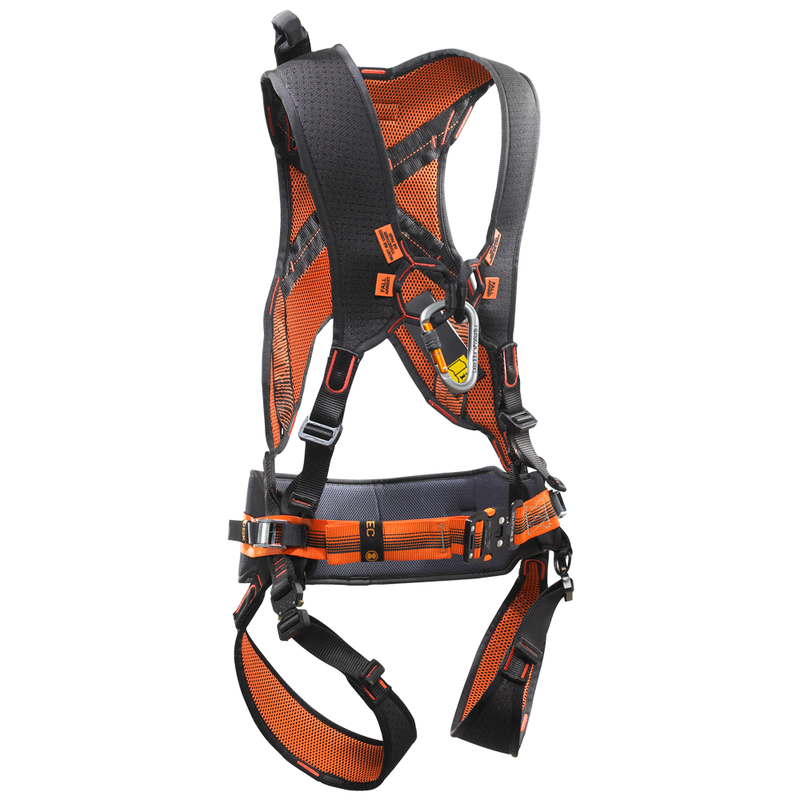 The SIRRO Miners Harness is an European award winning design harness. Most likely the lightest weight harness on the market and provides maximum wearing comfort and optimum load distribution. 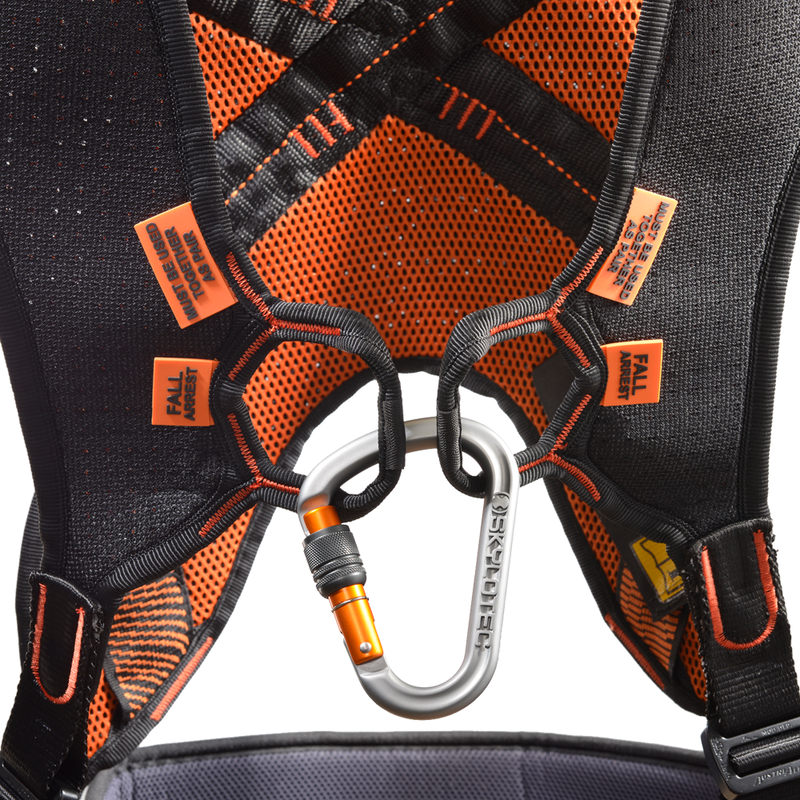 The chest fall arrest attachment point features a unique ring/triangle construction of self binding bands that ensures an even load distribution in every fall direction. The rear fall arrest attachment point is also made from webbing forming an unobtrusive loop. 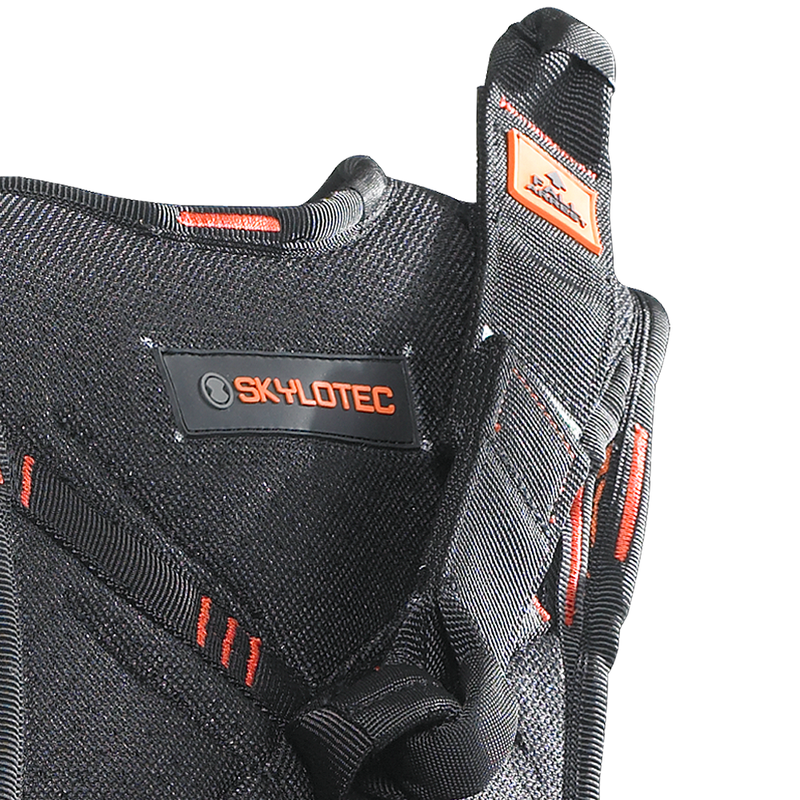 The 3-layer perforated padding is breathable and transmits moisture away from the skin. Also available with an optional 300mm Dorsal Extension strap.